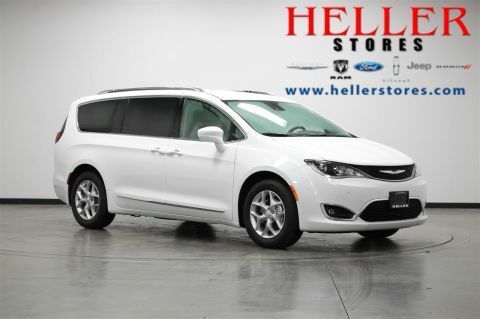 Remote Start System, Heated Seats, GPS Navigation, 360 Surround View Camera System, Front and Rear Park Assist with Stop, Lane Departure Assist, and More! 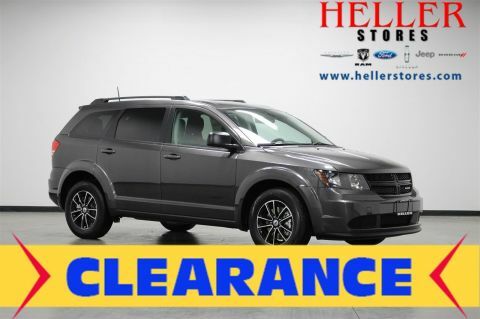 Blu-Ray/DVD Player, Front/Rear Park Assist, Lane Departure Warning Plus, 360 Surround Camera, Remote Engine Start, Stow 'n Go Seats, Heated Front Seats, and More! 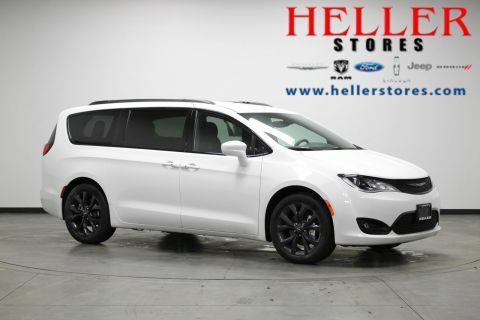 Remote Start System, Reverse Camera with Rear Park Assist, Uconnect Access, Apple CarPlay, Google Android Auto, Heated Seats/Steering Wheel, and More! 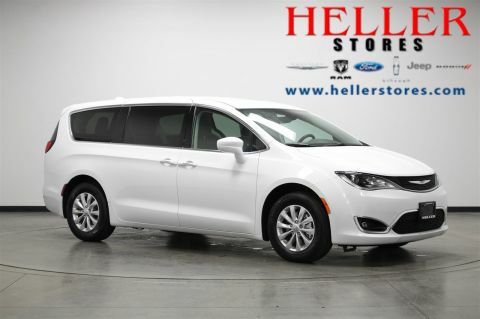 Remote Start System, DVD Player, Heated Cloth Seats, Google Android Auto/Apple CarPlay, Blind-Spot and Cross-Path Detection, and More! 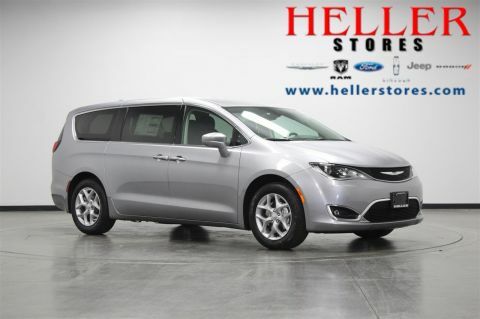 Blu Ray/DVD Player, Remote Start, Leather Heated Seats, ParkSense Park Assist w/ 360 Degree Camera, Second and Third Row Stow 'n Go Seats, and More! 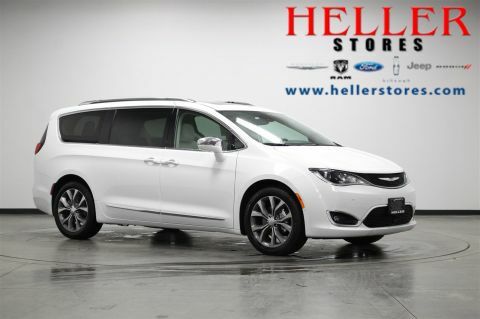 Heated/Ventilated Leather Seats, Tri Pane Panoramic Sunroof, Remote Start, Google Android Auto/Apple CarPlay(R), and MORE! 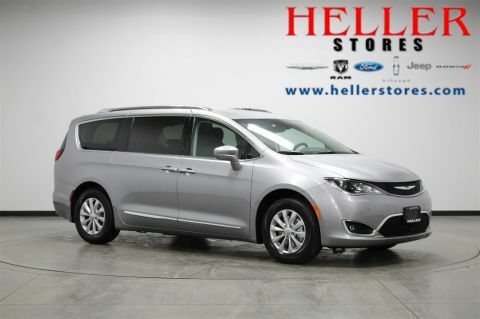 Blu Ray/DVD Player, Leather Heated Seats, Second and Third Row Stow 'n Go Seats, Remote Start, Park Assist w/ 360 Degree Camera, and More! 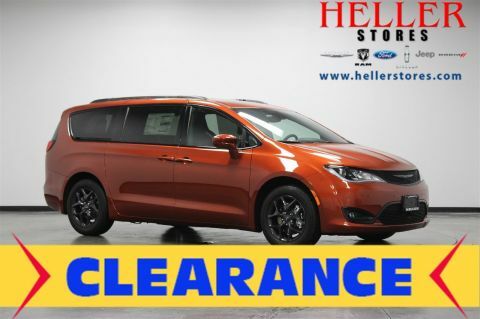 Bluray/DVD Player, Panoramic Sunroof, Heated/Ventilated Leather Seats, Remote Start, KeySense, Lane Departure Warning Plus, and More! 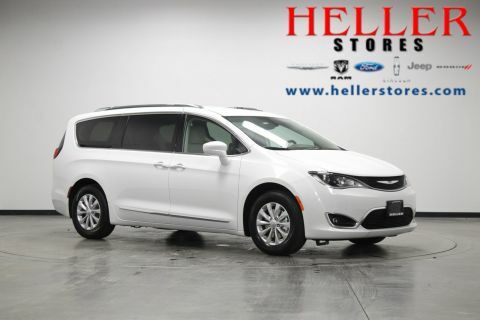 ParkView Rear Back-Up Camera with Park Assist, Remote Start, Keyless Enter n' Go, Navigation with 8.4 Display, Apple CarPlay and Google Android Auto Capable, Uconnect Theatre with Wireless Streaming, and MORE!! 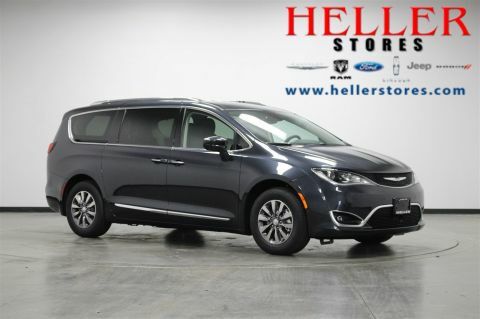 If you're looking for the ideal family vehicle, look no further than this New 2019 Chrysler Pacifica Touring L. Part of the SafetyTec Group, this Pacifica boasts a ParkView rear back-up camera, LATCH ready child seat anchor system, Blind-Spot detection, Cross-Path detection, electronic stability control, and Ready-Alert braking. 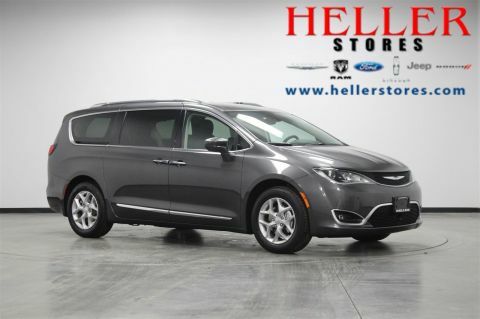 With 2nd and 3rd row Stow 'n' Go seating, this Chrysler Pacifica easily adapts to any project or adventure. 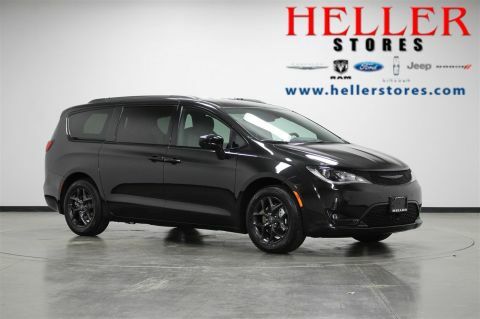 Keep the whole crew entertained with the Uconnect 4 system including 7-inch display, Apple CarPlay, Google Android Auto, USB media hub, and integrated voice command with Bluetooth. 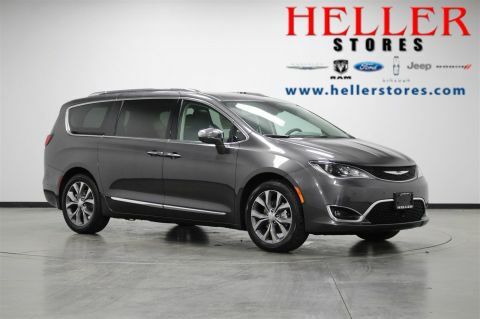 Break through the mundane when you come see us at Heller Motors in Pontiac, Illinois, and find out how you can make this exciting New Chrysler Pacifica yours today. Remote Engine Start, Stow 'N Go Seating, Heated Front Seats, Heated Steering Wheel, Backup Camera, Blind-Spot and Cross-Path Detection, and More! 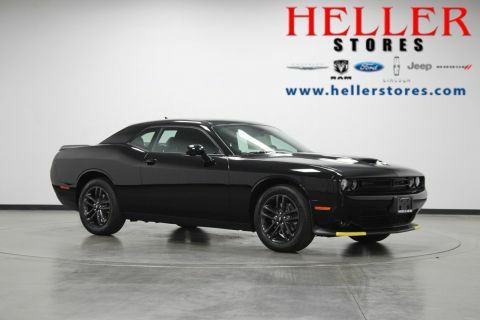 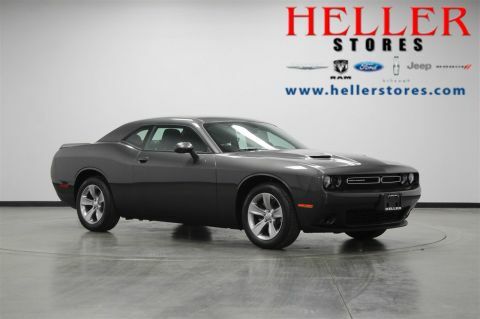 Rear Back-Up Camera, Front Wheel Drive, Uconnect Voice Command with Bluetooth, Third Row Seating, Traction Control, Brake Assist, and More! 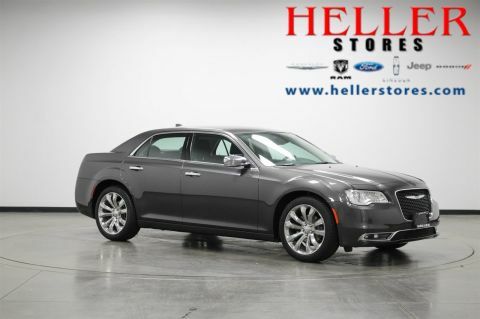 Whether you’re looking to drive home a brand-new SUV or you have your eyes on a more affordable pre-owned car, the right vehicle is waiting for you here at our Chrysler, Dodge, Ram and Jeep dealership near Peoria, IL. We want drivers from all walks of life to have options they desire, which is why we have new and used cars, trucks, SUVs and minivans from all different brands. 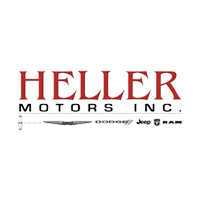 You can schedule a test-drive in a new Jeep Cherokee or Ram 1500, or explore our selection of Chrysler sedans and Dodge performance cars that will surely provide something you love. 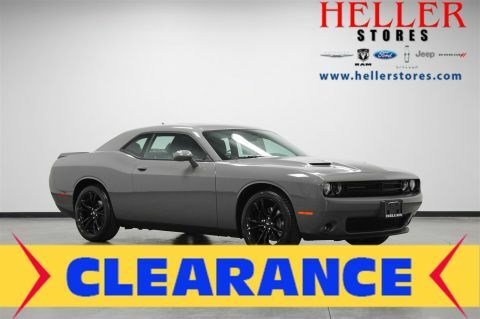 Just let our team know what you have in mind and we’ll work together to have you driving off our lot behind the wheel in no time!